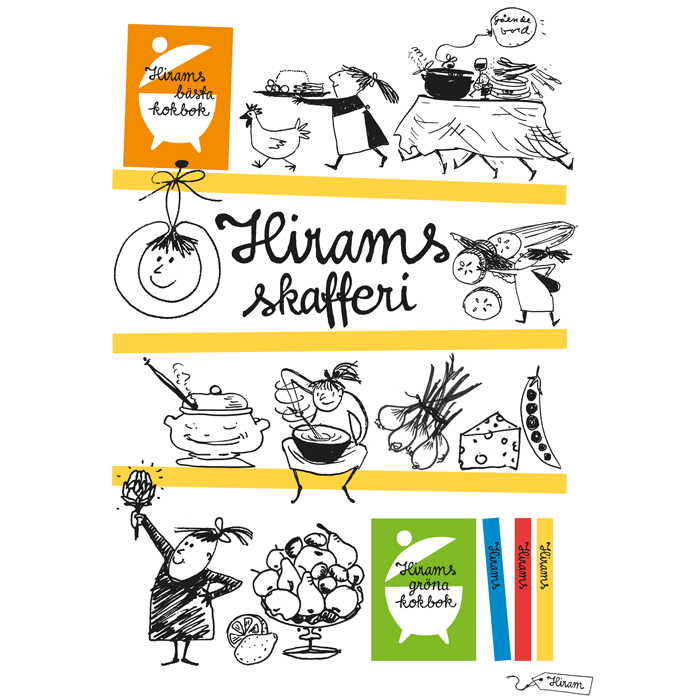 Since 2012 new generations of food-lovers can once again enjoy the food journalist and artist Hiram, alias Märit Huldt. 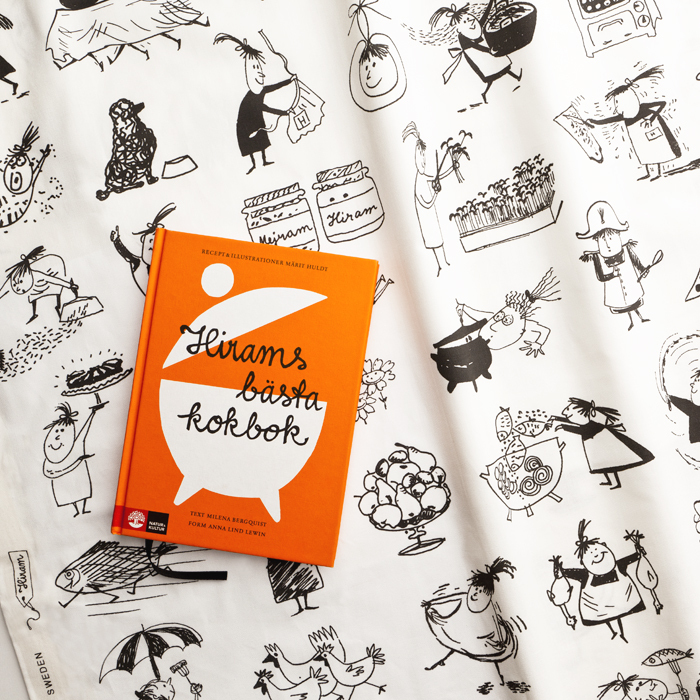 Her popular recipes and clever drawings, which could for a long time only be found at old book stores, are now again available in book form in Hirams Bästa Kokbok and Hirams Gröna Kokbok. Hiram became a personality due to being the food editor for Svenska Dagbladet for over 25 years where she wrote and sketched in a very personal manner. 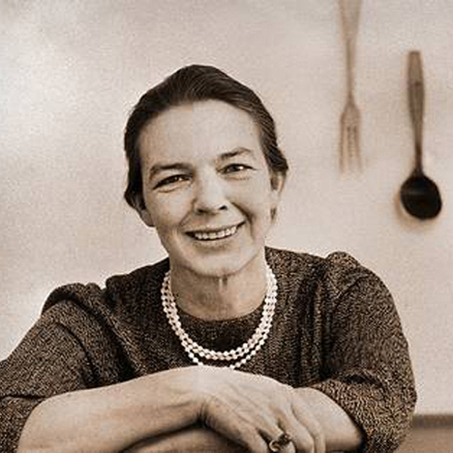 One of her most well-known characters is Fru Bråttom (Mrs. In a Hurry). 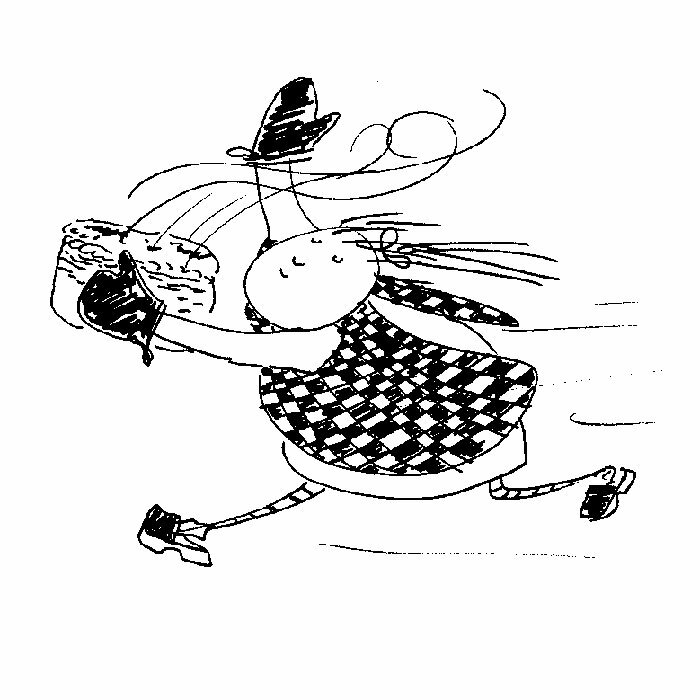 In 2012 when Märit Huldt would have had her 100th birthday the first book was published. The Hiram project was a collaboration between Hiram’s family and the writer Milena Bergquist. I did image research and the design of both books and initiated the celebratory show at the Nordic museum, for which I was also responsible for design and content. 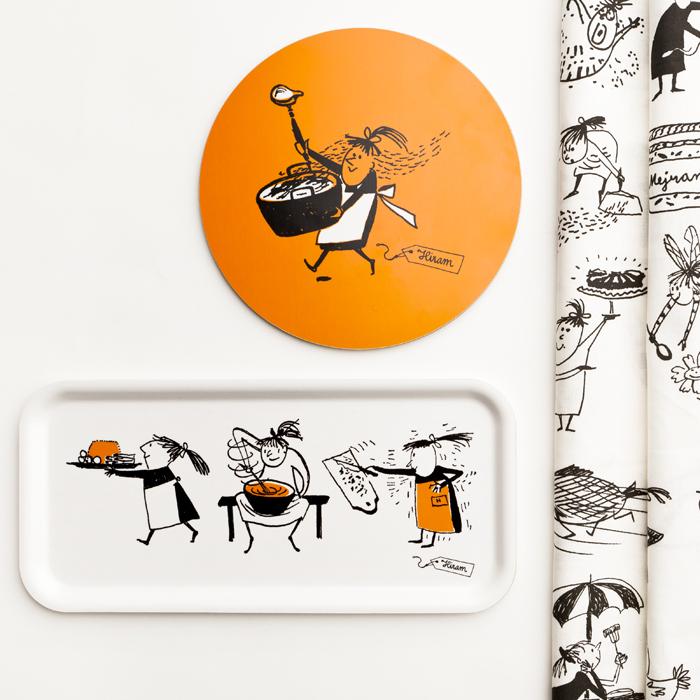 From the valuable images in Hiram’s collections I designed a series of kitchen products including trays, cloths and towels for Almedahls. 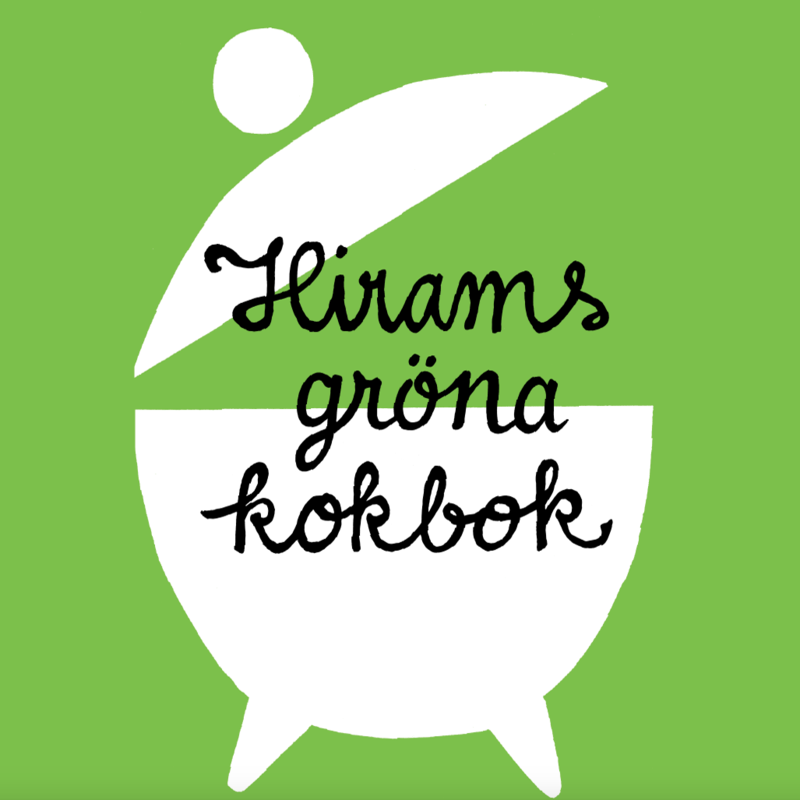 I was also the initiator for the the setting up of the Hiram prize by the Gastronomical Academy, and contributed to Grafikens Hus creating a folder containing Hiram’s images.